China has emerged as the third-largest exporter of fighter planes in the list of world’s top fighter plane exporters prepared by Russian think tank. The country has handed over 92 fighter planes with a total US$2.03 billion to foreign buyers. 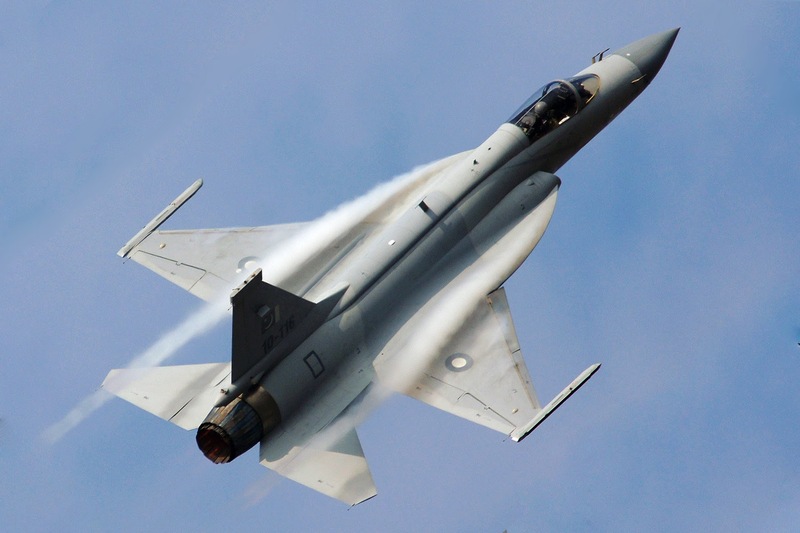 The fighter planes also include 51 planes worth US$830 million to Pakistan, the largest buyer in 2011. Further in next four years, the country likely supplies another 40 fighters to Pakistan, worth a total of US$1.2 billion, Huanqiu.com, the Chinese-language website of China’s nationalistic Global Times newspaper quoted a Russian think tank in its report on Sunday.